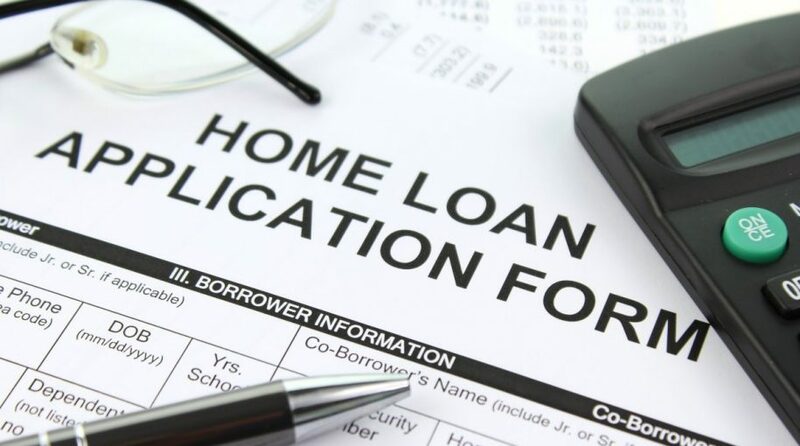 The pulse of a subdued housing market was felt as the Mortgage Bankers Association revealed that the volume of mortgage applications remained relatively unchanged last week week, falling by 0.1% versus the previous week. Compared to a year ago, volume is down by 18% and refinances are down more than double that amount at 37%. Rising rates in conjunction with a low housing affordability index has dampened the housing market even at a time when the capital markets are in the midst of a raging bull stock run. Since hitting a peak in January, the housing affordability index has been on a downward trajectory, which could go even lower as the Federal Reserve is primed for more rate hikes this month.